I can remember the first time I was allowed to wear makeup. That day started my love affair with all things beauty products. I am a beauty and skin care junkie. I love trying all the new and latest products. As I’ve gotten older, those products generally fall under the anti-aging category. 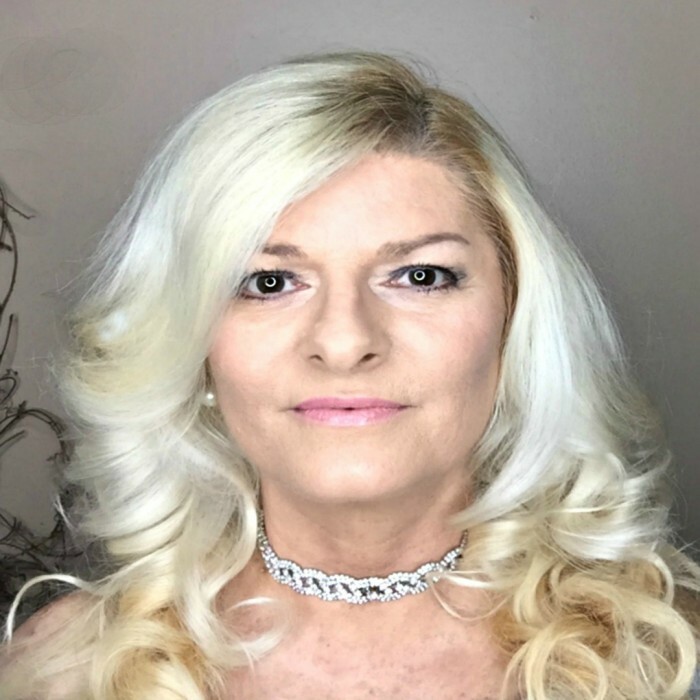 I look for makeup and skin care products that makes me look younger. One thing I think that’s universal among most women is the search for the proverbial fountain of youth. Don’t get me wrong, I love getting older, I just don’t want to look older. 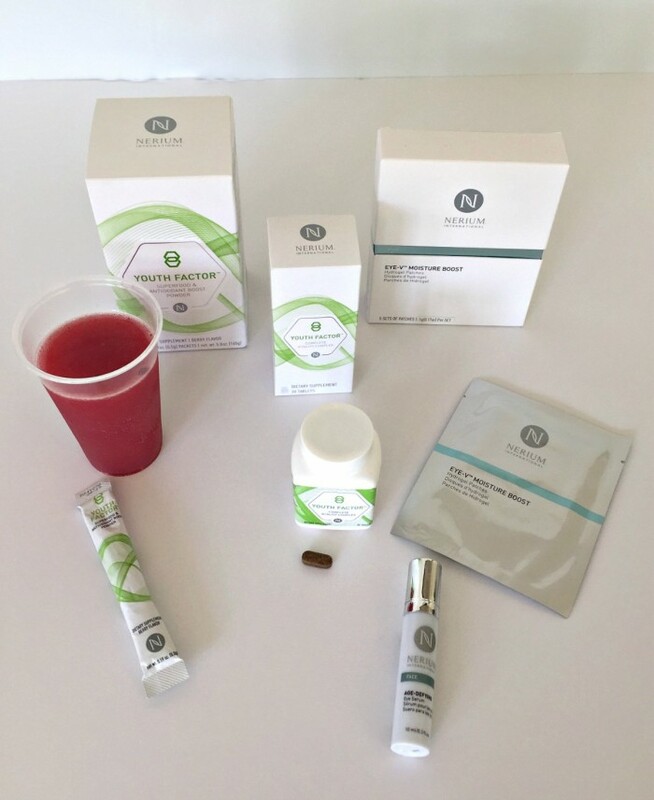 So, I was excited to try out some new skincare products from Nerium recently. Nerium wants us to look as good on the outside as we feel on the inside. Nerium’s products are made to bring out the youthfullness in all of us, regardless of our age. 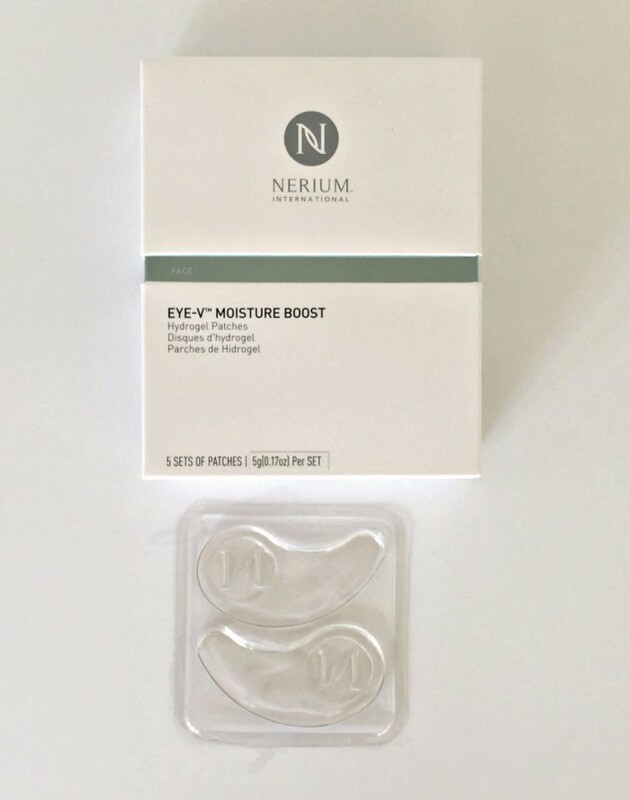 I love how easy it is to apply the eye serum. It only takes a little bit and you do see immediate results. I was leery about wearing makeup over it, but as long as you are gentle when applying your makeup, and you should always be gentle when applying makeup around your eyes. Oh. Em. Gee. These patches feel so good. You get 5 sets of patches to apply once weekly under your eyes. They are clear almost jelly-like in texture. You just apply them with the “N” facing outward directly to your under eye area for 20 minutes. I set the timer and relax. They are so soothing and relaxing. I’ve only used them twice but definitely feel more hydraded under my eyes. I’ve been taking one tablet of the Youth Factor Complete Vitality Complex supplement daily with food, usually at breakfast. 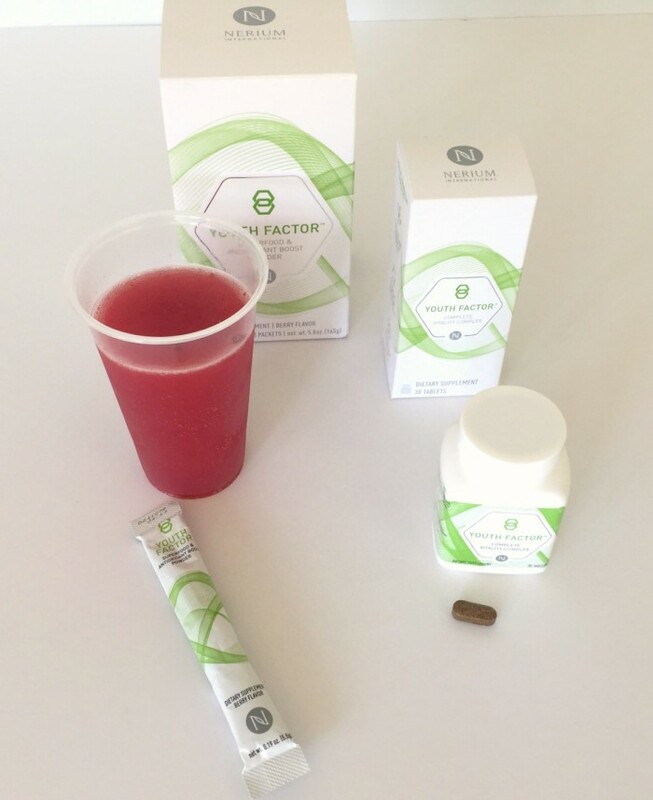 I also add one packet of the Youth Factor Superfood & Antioxidant Boost to 8 ounces of water or juice and drink it along with the Complete Vitality Complex supplement. My favorite is the Age-Defying Eye Serum, but I have been using it a little bit longer than the other two products. I have noticed some improvement in the fine lines around my eyes, which may be a combination of both the eye serum and the Hydrogel patches. 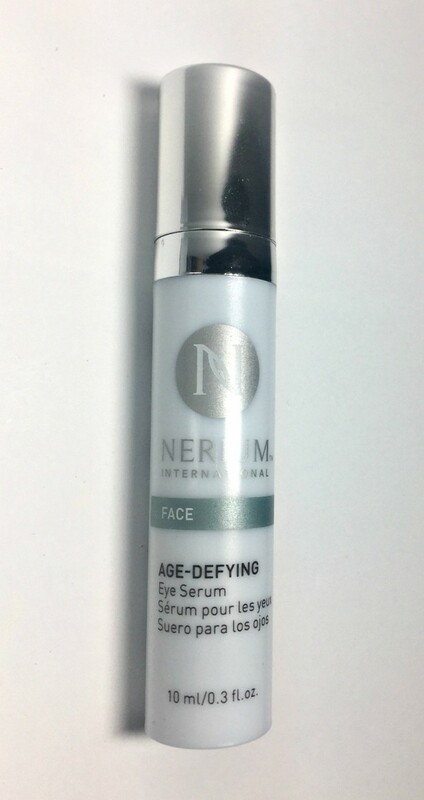 I definitely see immediate results, albeit somewhat temporarily, when I use the Nerium Age-Defying Serum. I’m looking forward to continued use of these Nerium products and seeing more age-defying results. Check out Nerium and try one of their skin care products for yourelf. They care products for your skin, body, and mind. *These statements have not been evaluated by the Food and Drug Administration. This product is not intended to diagnose, treat, cure or prevent any disease. †Keep out of reach of children. Store at 15-30 °C (59-86°F). Protect from heat, light and moisture. Do not purchase if packaging has been tampered with.